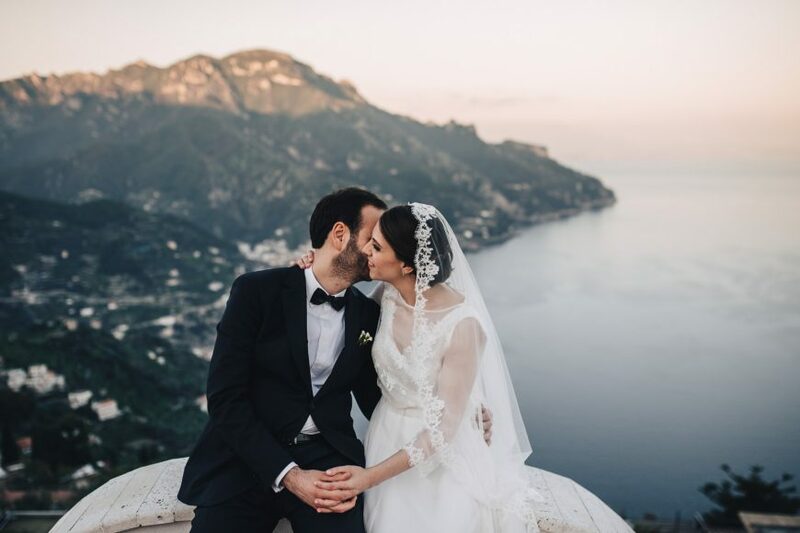 The perfect background for the most important Yes of your life: Whitelife Studio wedding photographer Umbria will capture forever the most moving moments of your big day. 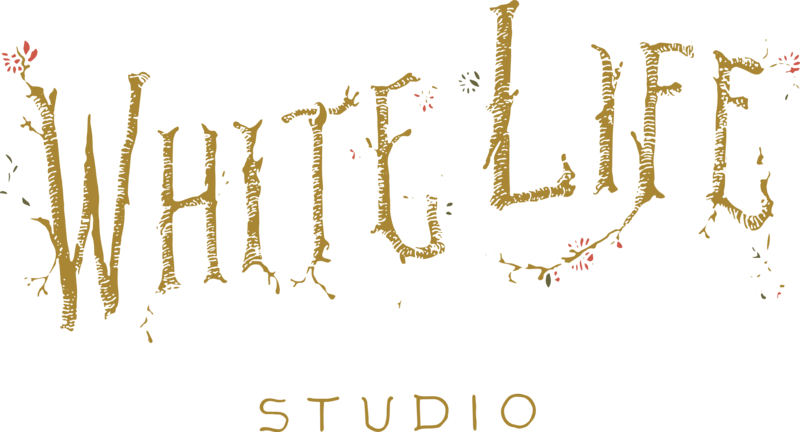 Whitelife Studio goal is, in fact, being able to express your love through the light and the best destination wedding photographer Umbria. 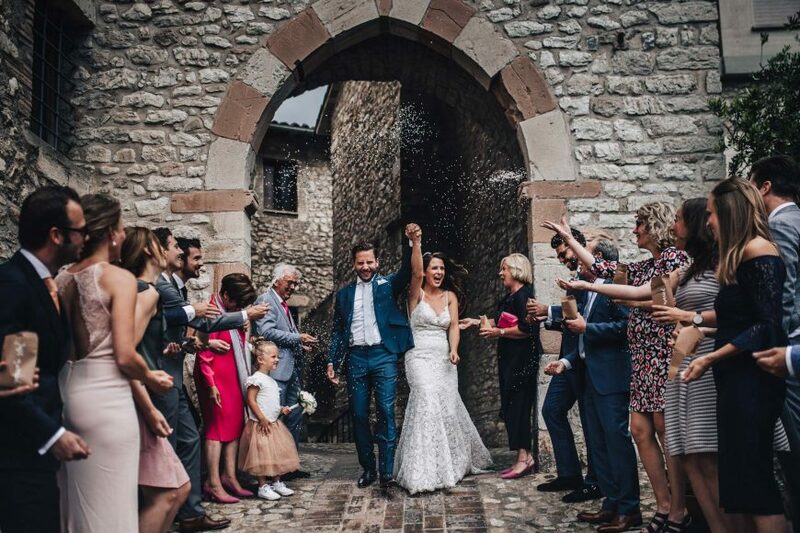 Our photo-services are based on the discretion and naturality in order to celebrate the spontaneity of the bride and the groom with their loved ones and make the moments of joy last forever. For this reason, we always try to become friends with the couple and make them feel comfortable during the whole wedding, encouraging them showing their feelings. Their complicity and their feelings will live forever in each click for a wedding photography Umbria, able to catch each single and relevant moment of that special day. You can choose also another way of telling your love story: a wedding video Umbria by Whitelife Studio! If you’re looking for the right location for a wedding Umbria, have a look at our latest works! 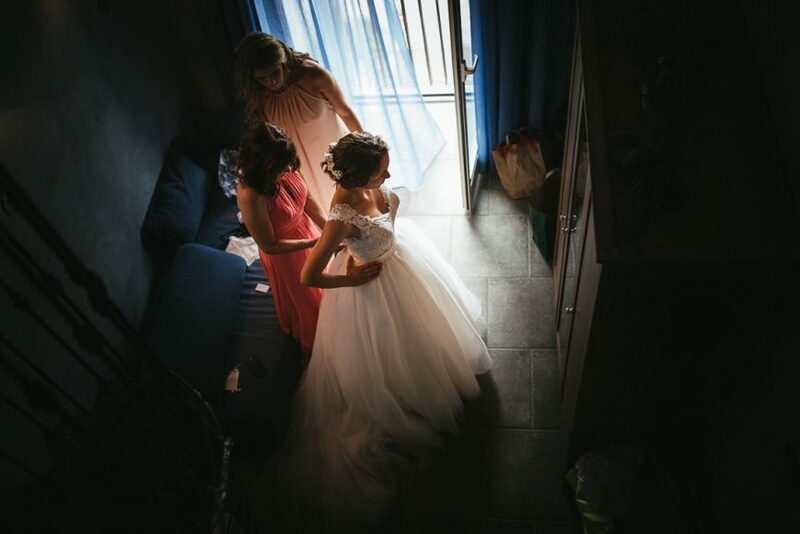 Contact us to have more information for your wedding photography Umbria, to know the availability on your chosen date and to have some suggestions on all the most beautiful destinations of Umbria.